Matt helps creative companies be more creative. For the past 9 months, Matt has been processing the entire NASAJuno JunoCam dataset using VFX tools and the SPICE API. 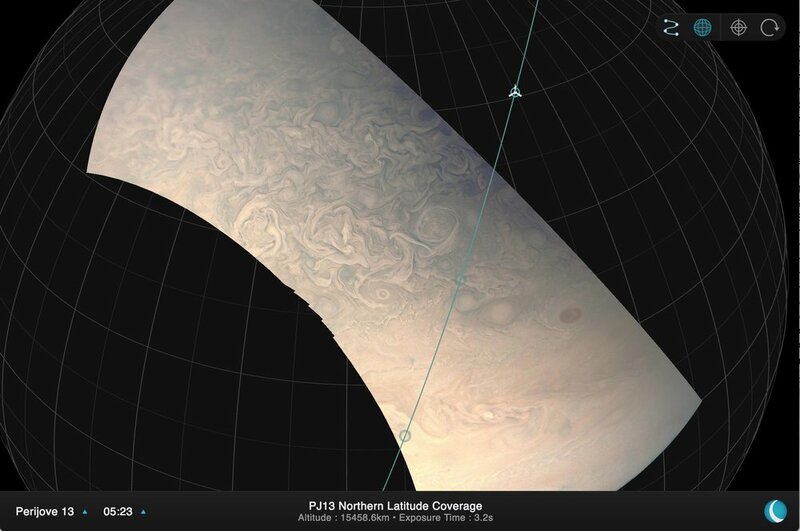 Juno Observer is the first offshoot of the resultant projectable dataset, allowing anyone to view the latest images of Jupiter on desktop or mobile, in full 3D. AreoBrowser allows you to easily search and explore all available HiRISE DTMs (Digital Terrain Models) in full 3D, directly in your browser. Populated with models generated by Areo, you can alter level of detail, view the models in red/blue anaglyph, and even download the models directly for use in other 3D applications. 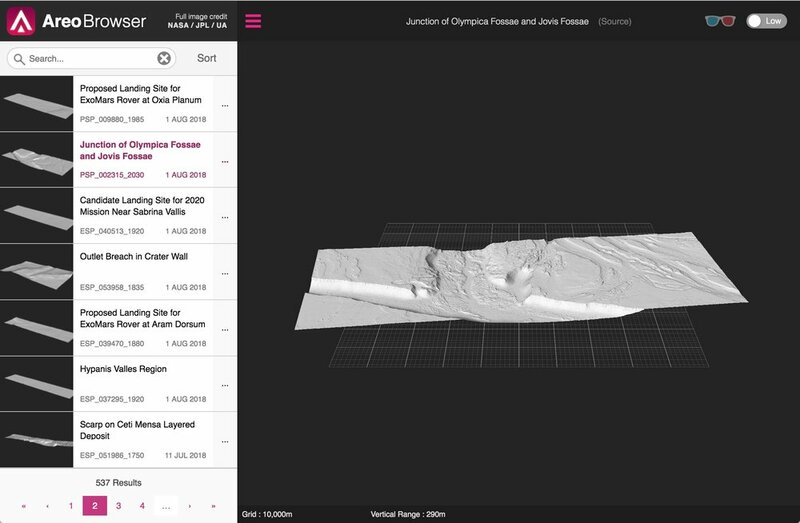 Designed as a way to quickly view HiRISE imagery in a accessible way, Areo is a desktop app for OSX that allows you to generate full 3D models from downloaded DTM (Digital Terrain Model) files in seconds. You can add textures, alter level of detail and finally export the results for use in other 3D applications, or directly for 3D printing. RT @youngvulgarian: "WHAT DO WE WANT? NO! WHEN DO WE WANT IT? NO!"